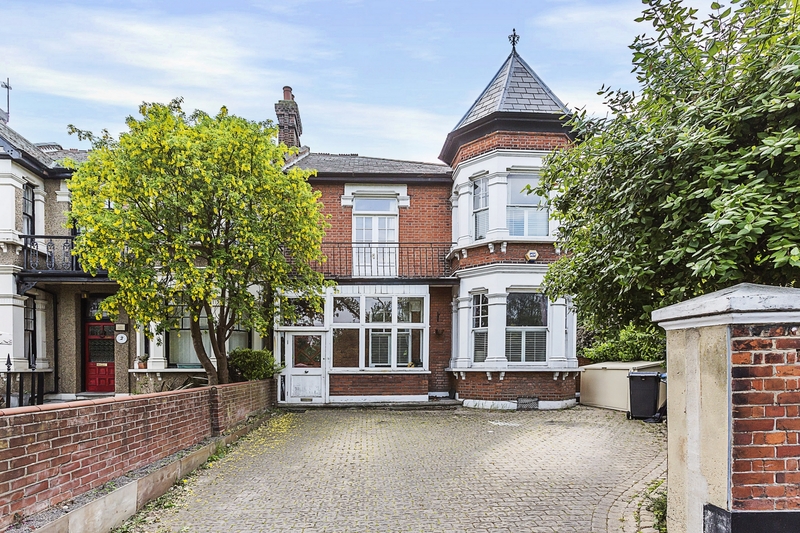 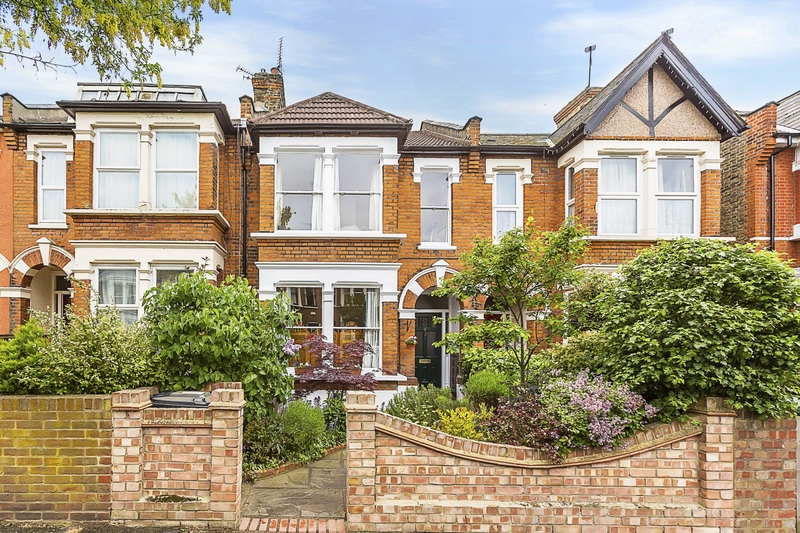 One of the most remarkable and elegant properties in the E11 postcode, this magnificent Victorian house stands proud at the corner of Browning Road, directly opposite Wanstead Flats in the most exclusive part of the neighbourhood. 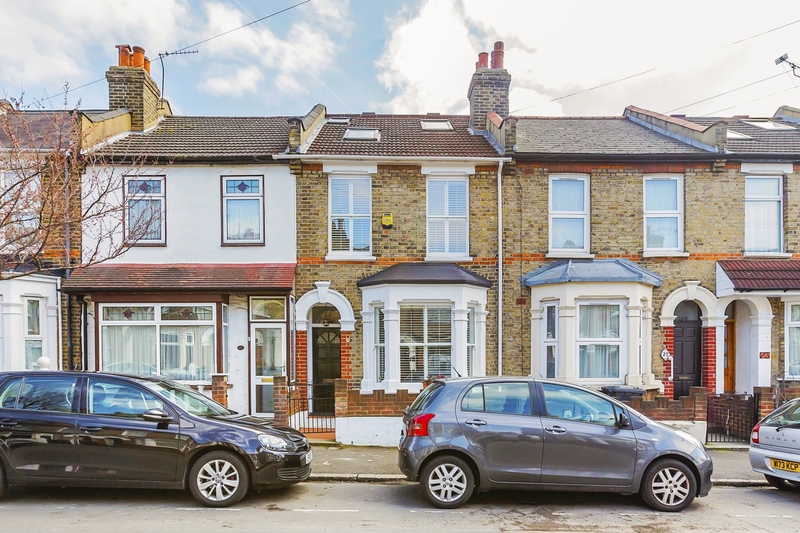 Directly overlooking Leyton County Cricket Ground, this 5-bedroom end of terrace Victorian house has been remodelled and refurbished to deliver a unique home that's fit for a modern family lifestyle. 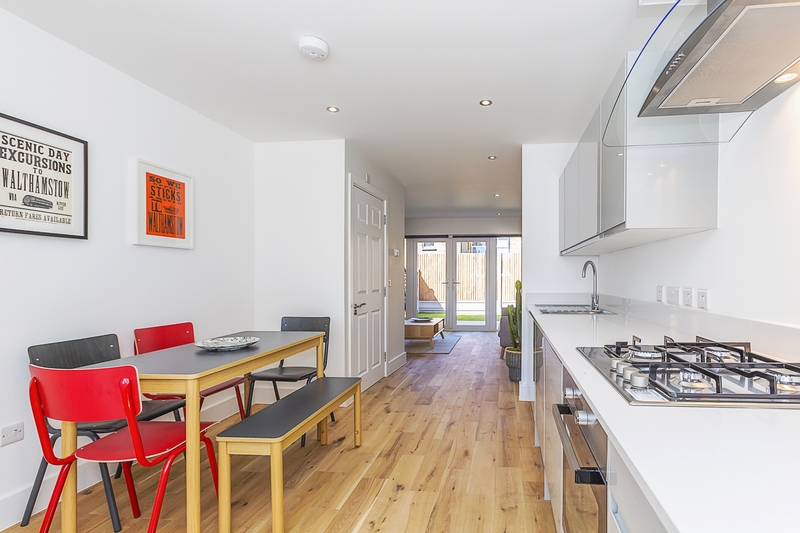 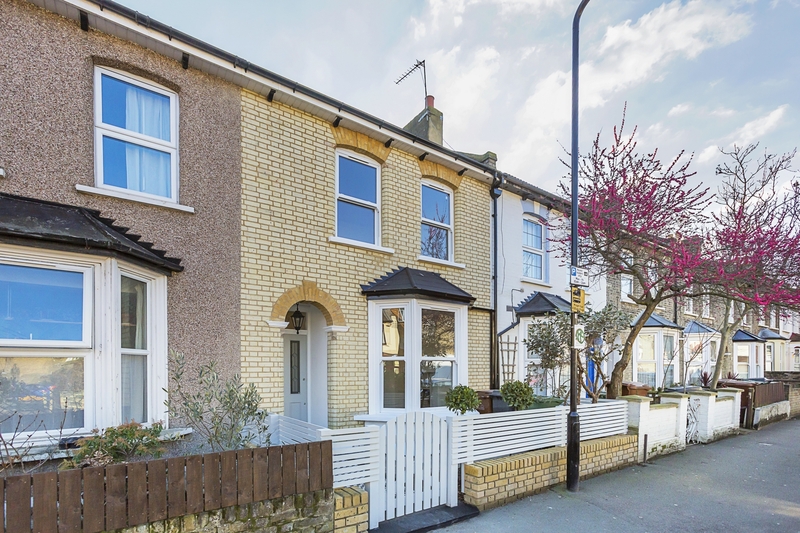 Easily one of the best Victorian houses we've seen, this four-bedroom terraced property has been comprehensively refurbished, remodelled and skilfully extended with plenty of flair to create a wonderfully modern updating of a classic London home. 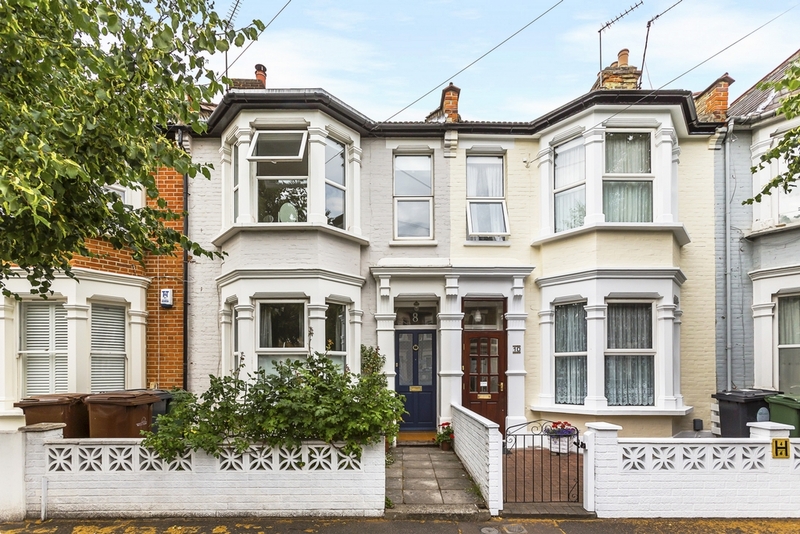 Extending to around 1100ft2 (102m2), this three bedroom Victorian terraced house has retained the enduring spatial qualities so loved of these classic London homes. 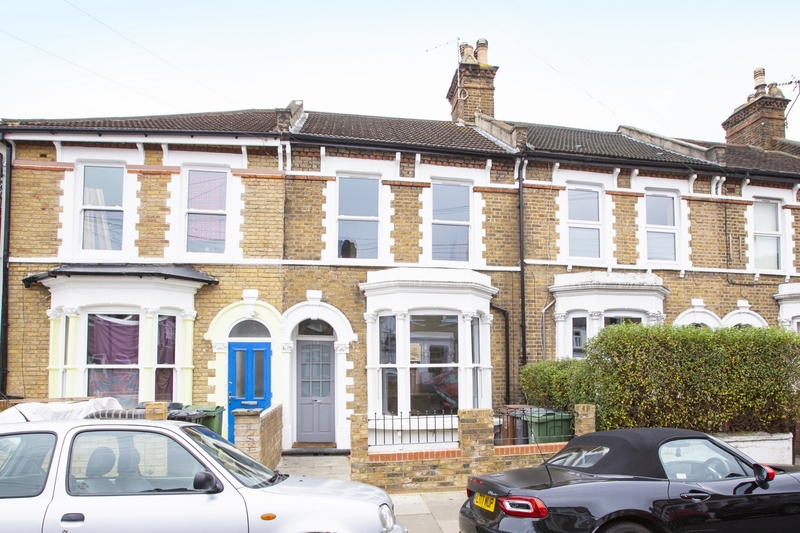 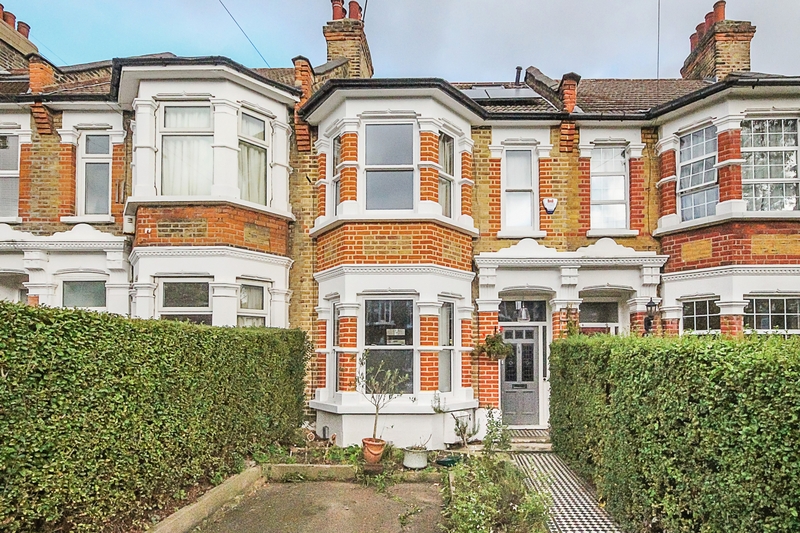 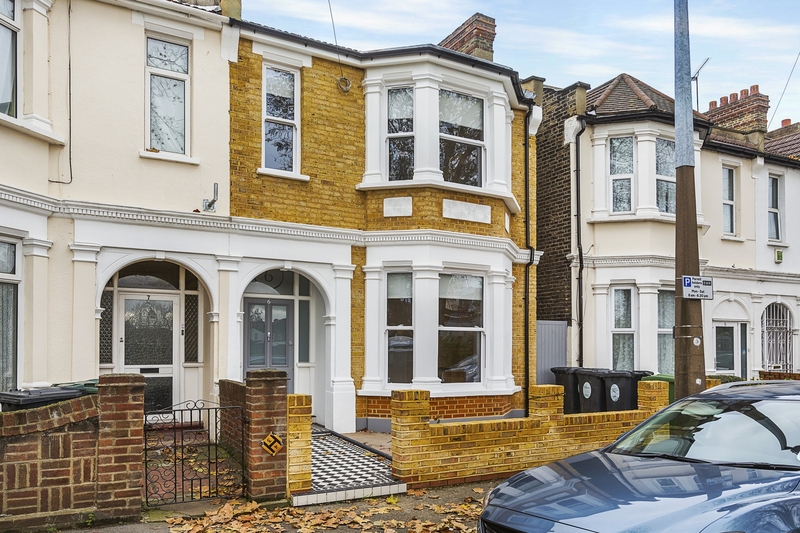 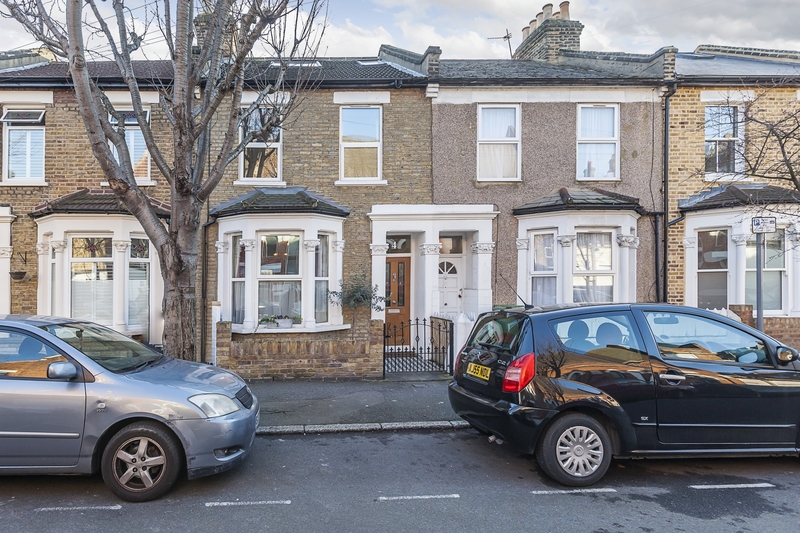 A refurbished three bedroom Victorian terrace with a south-facing garden in one of E11's most sought-after streets as part of the coveted Bushwood neighbourhood. 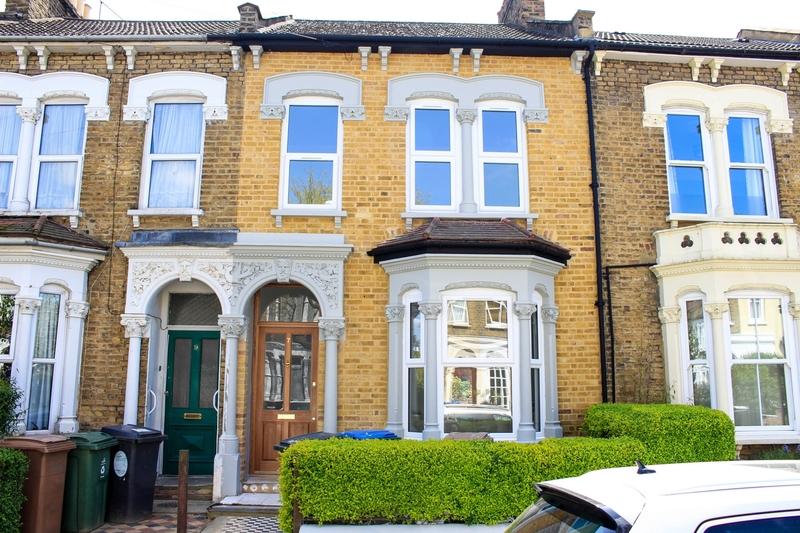 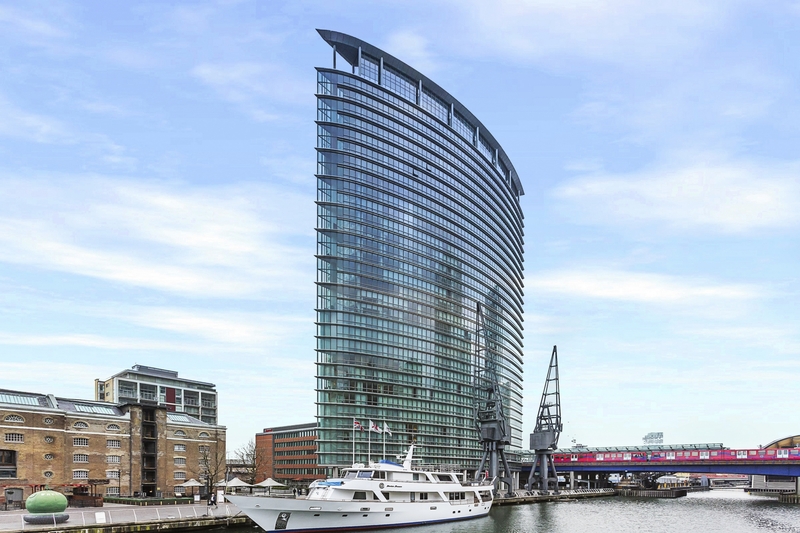 Please call us on 020 8539 9544 for further information.